Tim and Rachel Lever welcome you to the Aberconwy Nursery Website. Our Spring 2019 Plant List is available here. Plants can be collected from the nursery itself or from any of the Shows that we will be attending this Spring. We do not supply plants by mail order. 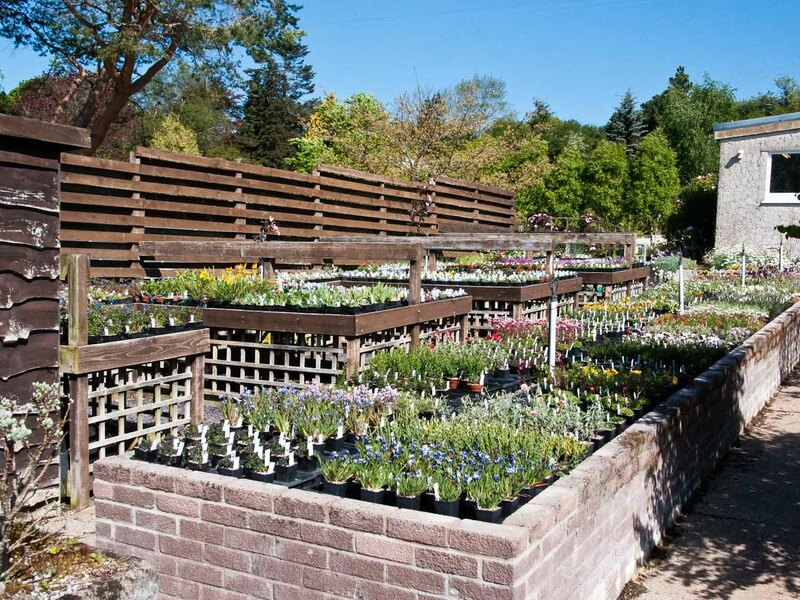 Those who don't know us already will find that we grow and supply a wide range of choice alpine and rock garden plants, as well as a range of other small plants including some dwarf shrubs, acid and shade loving plants and dwarf ferns. The range is constantly changing and all are grown here on site sourced from our extensive collection of interesting plants built up by Keith and Rachel over more than 35 years. The nursery is found in a beautiful part of North Wales and commands majestic views towards Snowdonia and the Carneddau mountains.